The Native Wellness AssessmentTM is an Indigenous knowledge based wellness assessment instrument that is available through the Addictions Management Information System (AMIS). 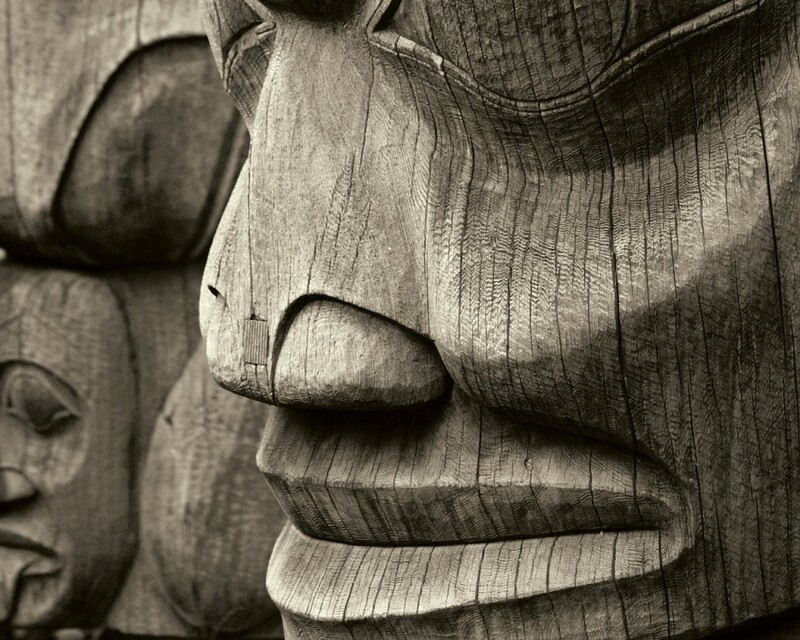 It provides culturally-based information to guide treatment services and demonstrates the effectiveness of First Nations culture as a health intervention in addressing substance use and mental health issues. Hope, Belonging, Meaning and Purpose. 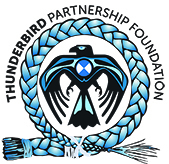 The Thunderbird Partnership Foundation works with First Nations and Inuit communities. Our top priority is developing a continuum of care that would be available to all Indigenous people in Canada, using the Honouring Our Strengths document as a framework. AMIS is the adaptable online database designed to enable NNADAP and NYSAP Treatment Centres to analyse client data quickly, streamline reporting, and focus on outcomes monitoring. 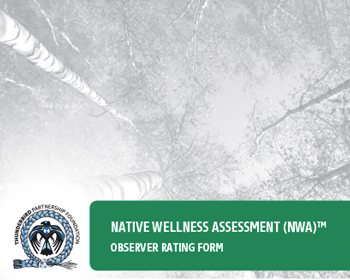 The new Native Wellness Assessment instrument is now available through AMIS! Follow the link for more information and a comprehensive Q & A. 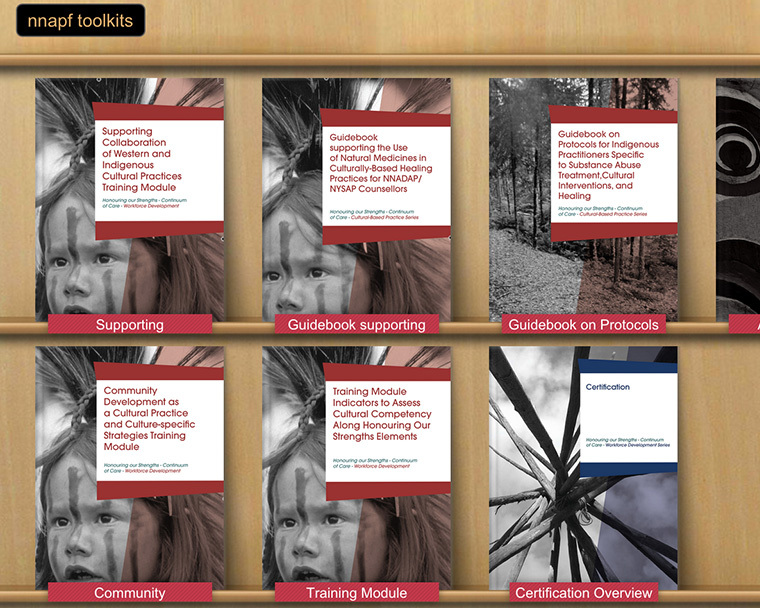 Welcome to our newly re-designed Document Library that houses our Guidebooks, Toolkits, and Annual Reports. Check back regularly for new additions and updates. If you have suggestions or comments about the new design, please let us know! 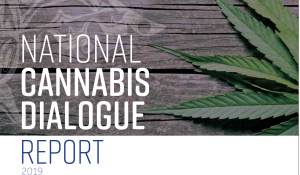 The FNMWC national framework addresses mental wellness among First Nations in Canada. It identifies ways to enhance service coordination, supports culturally safe delivery of services, and builds upon the HOS Renewal Framework. 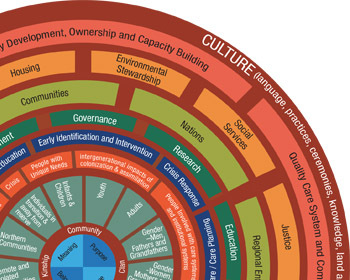 This continuum is rooted in cultural knowledge and emphasizes First Nations strengths and capacities. Culture for life - A place for youth to connect with culture! Connect with us for the latest news and information. 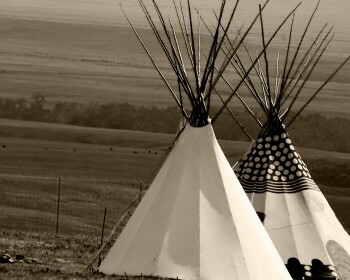 The Thunderbird Partnership Foundation offers seven ICBoC certified courses and a large array of toolkits which provide addiction and treatment center workers with the special skills and knowledge needed to work effectively within First Nations communities. 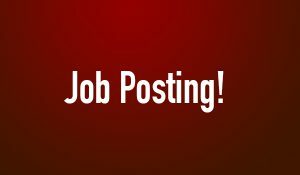 Buffalo Riders is a 5 day school based program. 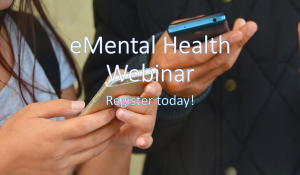 It is designed to enhance the capacity of a community to provide young people with early interventions and support services to help reduce harmful substance-using behaviour. The Addictions Management Information System (AMIS) is the adaptable online database designed to enable NNADAP and NYSAP Treatment Centres to analyse client data quickly, streamline reporting, and focus on outcomes monitoring.